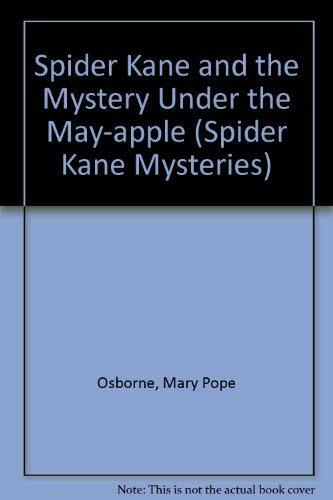 Spider Kane, the renowned detective of the creepy-crawly world, is called in to solve the kidnapping of Leon Leafwing's butterfly love, Mimi. By the author of American Tall Tales. Reprint.